many patterns and textures, good value, and convenient operation. 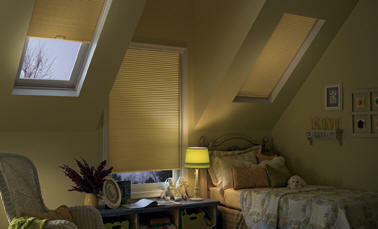 Simply styled and designed, pleated shades are an economical value in soft window coverings. 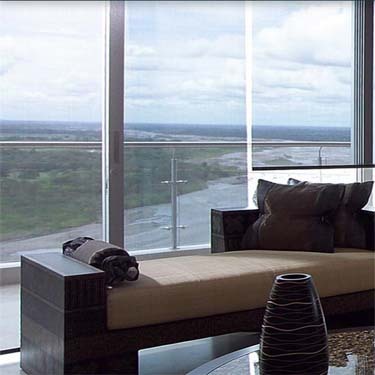 privacy and light control without any images visible through closed shades. 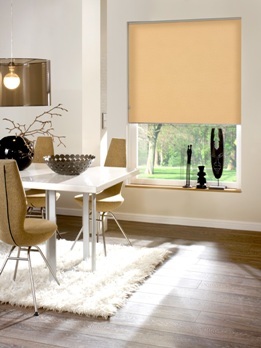 These insulating Cellular Shades come in beautiful fabrics and colors and coordinate with optional wood valances and cornices crafted from the finest hardwoods. within the same building, SheerWeave 7100 is an ideal choice.